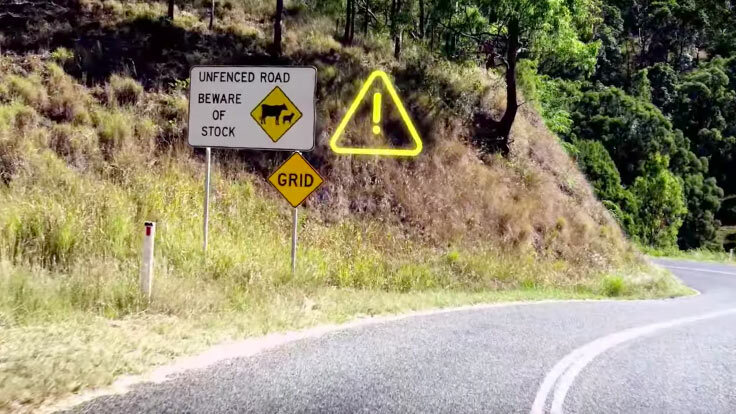 Your sixth sense is that unique instinct all riders share that helps us read the road, the conditions, the potential hazards and stay focused and in control. The more you hone and develop it, the better your chances are of surviving to ride another day. Watch for how to approach and nail those corners properly. Watch for tips to ensure you all have a good time on the road. 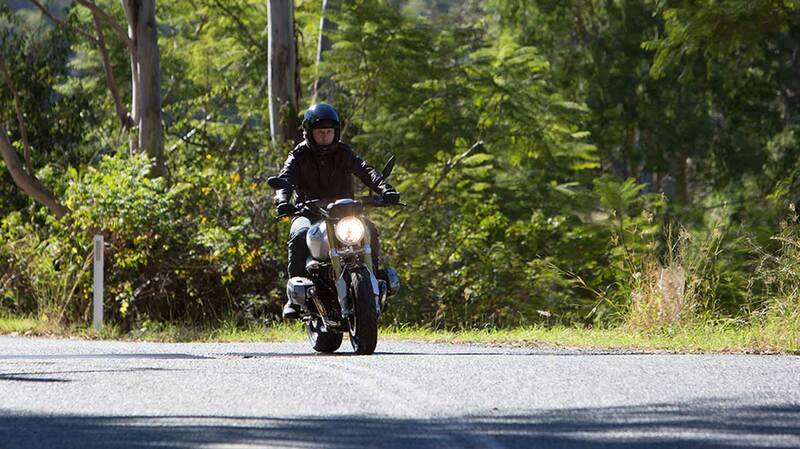 Learn how you could be riding the open roads again in no time. Watch to find your inner biking Jedi and improve your road-craft. The faster you go, the harder you hit. And on a bike, you’ll always come off second-best. The only thing speeding gets you closer to is a crash. Even small amounts of alcohol and drugs affect your riding ability. If you’re under the influence, don’t get on the bike in the first place. 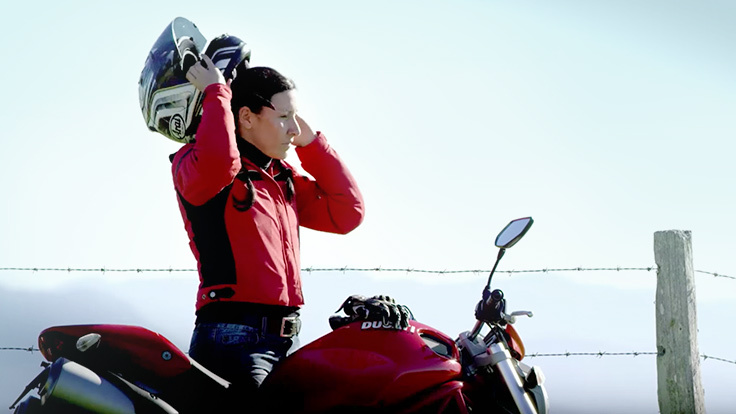 Riding tired affects reaction times and impairs judgement. Take a break or don’t get on the bike in the first place if you’re tired. At 80km/h you travel 44m in just 2 seconds, so always stay focused and leave time and space to react. Look after yourself and look after your bike. The right gear and regular maintenance can save your life, watch more courtesy of TAC. Thousands of ks under your wheels or just starting out? Looking for inspiration? Check out these maps to discover some great local rides. Then get out there and enjoy yourself. Know your stuff? 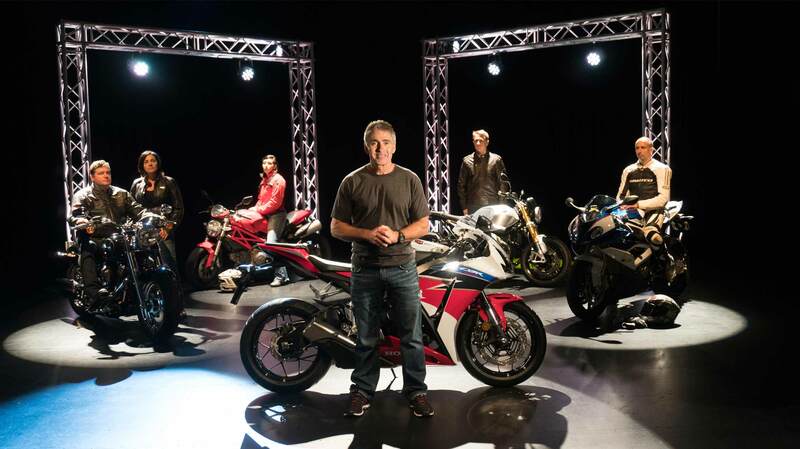 Take this quiz and test your knowledge on all things Motorcycle safety. 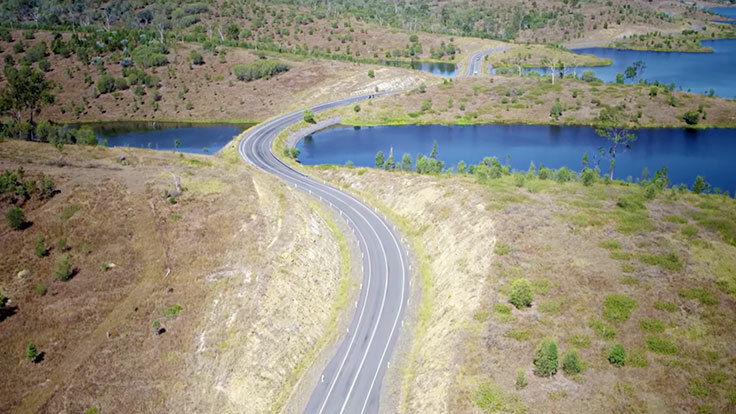 10 ways all types of road users can work together to share Queensland roads. To Morgan and Wacker Motorcycles for providing the bikes and gear for the Sixth sense film shoot. 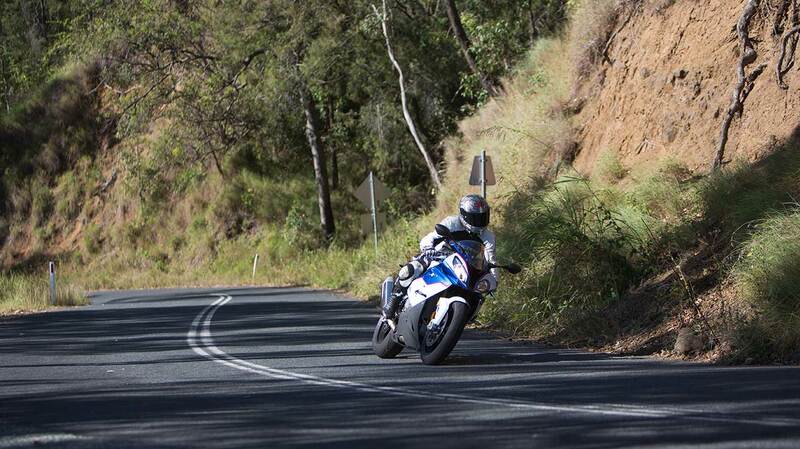 We appreciate your passion and commitment to the safety and ongoing education of Queensland riders. I’ve always loved racing bikes, riding bikes I guess started before the racing, just from when I was a kid. You have to find the limit and unfortunately with two wheels, finding the limit… you tend to end up on your backside. If you’ve got the right gear on and you’ve fallen, even if you’ve fallen on the track at 250km/h plus, if you don’t hit anything generally you’ll hop up and just dust yourself off and say to yourself, wasn’t I lucky? There’s always going to be accidents. By having little gear on - a t-shirt, pair jeans and a pair of Nike shoes – you may as well just go out in your underwear. By the time you hit the asphalt, hit the bitumen at 60 km/m, that’ll be torn straight off. To have an accident on the street is bigger than an accident on the racetrack, that’s for sure. There’s cars, there’s lampposts, there’s whatever else. I was on a street ride with some other guys and the guy had a pair of runners on and crashed his motorcycle, it wasn’t a very big crash, but his footrest went straight through his foot so… thankfully he retained his foot but it was months in hospital. That minute that it takes to put on a set of boots, or a decent pair of gloves, or a decent jacket etc. that’s going to save your life. 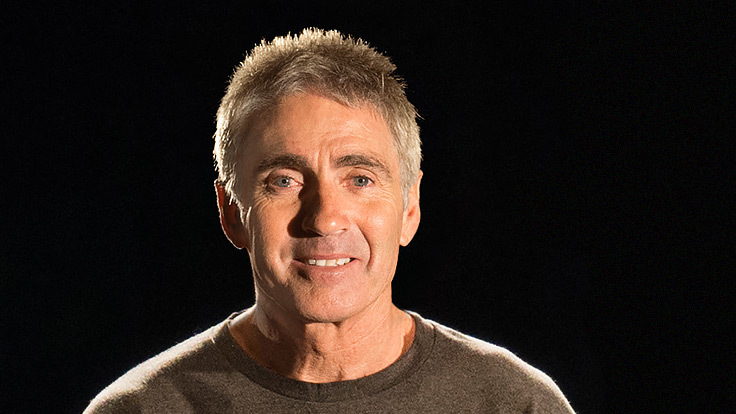 Watch “Mick Doohan on protective riding gear” on YouTube. 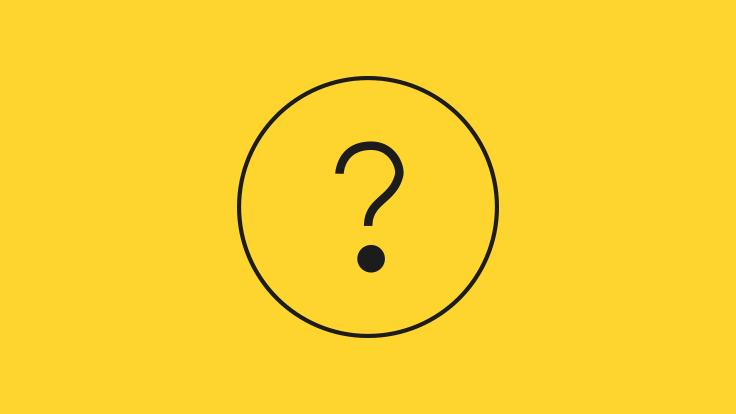 Riders will often tell you it’s their bike that couldn’t handle the bend – the truth is most accidents that happen in corners happen because the rider couldn’t handle the bend. So what can you do to make sure you nail it? And how can your sixth sense help you stay in control? First up, remember the corner doesn’t start when you reach the bend, it starts before you arrive. So make sure you’ve got your approach speed right. You should always aim to get your braking done before you enter the corner, never in it. Shed speed on the approach and wind it back on as you exit. The right approach speed is critical because it gives you time to assess and adjust your line. Turn in too early and you’ll run wide on the exit of the corner. Turn in too late and you’ll find yourself on the wrong side of the white lines, off the road or heading into the oncoming traffic. Next, what sort of corner are you heading into? Is it a blind corner? Even if you’ve never ridden it before, one way to work out what the next corner is going to be like is to look for the vanishing point - the point where the two sides of the road meet up. In general, if it moves away from you as you go in, it’s opening up. If it moves towards you, it’s gonna be tight. It’s not foolproof, but it’s a pretty good heads up. Once you’re in the bend, remember to keep your head up and look through the corner to where you want to go, because that’s where the bike is going to go. Start looking short or fixating on that gum tree at the side of the road and the chances are you’re gonna be shaking the koalas out of it real soon. And try to stay off the brakes as much as you can, it sounds wrong if you’ve got your turning-in point and your approach speed right you’ll be in control and the bike should handle the corner no worries. Leaving you free to focus on making a smooth exit. All of these are things you can directly affect as the rider, but there are some things you simply have to deal with. The weather for instance can really mess up a corner. ...but bad weather can also increase the risk of debris or standing water remaining in corners long after the event. Stay focused and try to identify issues like these early in case you need to adjust your road position or adopt a more cautious riding style. Generally, a corner with positive camber is a good thing. When a corner is higher on the outside and lower on the inside it means you can lean in less and gravity works in your favour, forcing you and the bike towards the inside of the curve, increasing the area of your tyres that’s gripping the surface and helping to keep you on the road. Negative camber on the other hand is a bugger - especially when it’s wet or there’s debris on the road. Because the corner is lower on the outside it means you have to increase your lean angle, while gravity is now working against you trying to push you to the edge of the road. To counter this effect, just take things a bit easier on the throttle and you’ll maintain grip and control. And remember, the angle of camber can change in a single bend or a series of bends, so never switch off. It sounds like a lot to think about in a split second, but we all do it every day, on different types of corners and in different road and weather conditions. 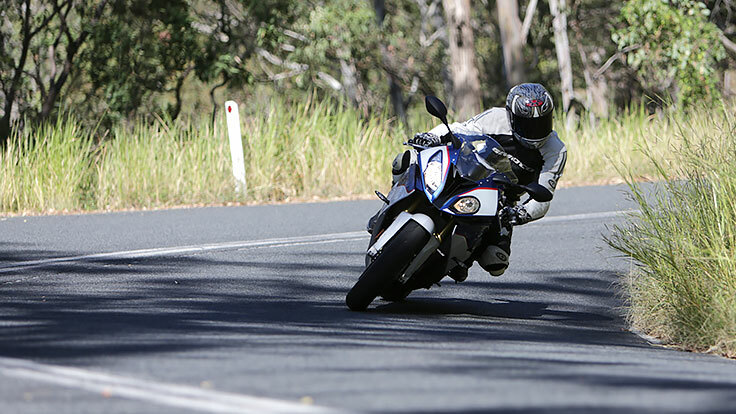 By developing and honing your sixth sense you can improve your cornering technique, and you and your bike will both be able to handle the bend. Watch “Tips for cornering” on YouTube. Getting back into riding after a few years away feels like you’ve got your freedom back, but it’s not as simple as just putting on the helmet and hitting the road. For returning riders, the most dangerous time is the first couple of months back on the bike. Because your attention is focused on regaining your muscle memory and the physical side of riding, you tend to pay less attention to the traffic and road conditions. So taking a bit of time to rediscover your sixth sense and reboot your riding skills is a good idea. It’s best to take things a bit easier to begin with. 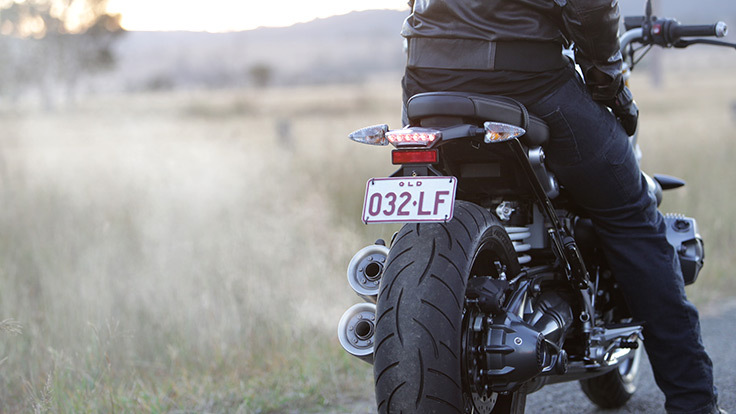 Riding an unfamiliar bike increases your chances of having an accident, so get to know your bike on a few quiet local roads before heading for the twisties. 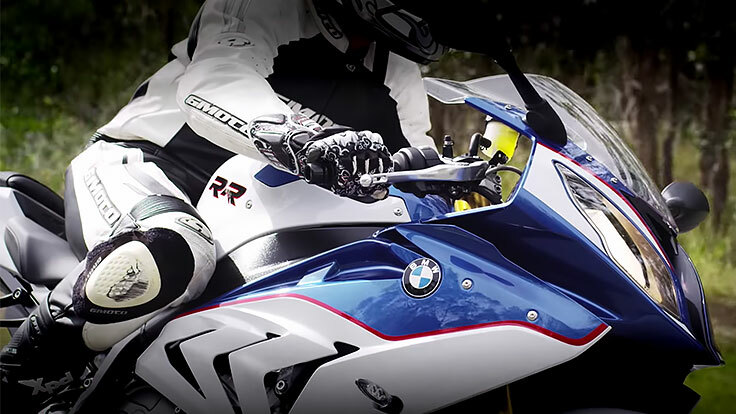 The latest generation of bikes is safer, more rideable and more reliable than ever. That’s why most riders decide to buy a new bike rather than dust off the old one. I’m not saying you shouldn’t go back to the old faithful, but think about what you want to get out of riding this time round before you make a decision. Almost every bike you can buy today has more power than the ones we used in MotoGP twenty years ago. So you need to get used to the horsepower available at every twist of the wrist. And with all that power to control, brakes have changed too. With one finger you can now brake harder than you used to be able to using your whole hand. So you’ll have to relearn how to use the brakes and just how much or how little pressure you need to stay in control. Quite a lot of the bikes even have ABS these days. But don’t think that means you can just grab the lever and let the system do the rest. Even with ABS, practising your braking can still save you valuable metres in stopping distance. Bikes are also becoming heavier, which means they take more strength to control. If you’re coming back to riding and you’re tempted to buy a bigger, heavier, more powerful bike than you used to ride, it’s not a bad idea to brush up your skills on a smaller bike first. Especially if it’s been a while. What looks great in the showroom doesn’t look so clever in a ditch at the side of the road. A few catch up lessons will help get your body used to riding again and clue you in to the way bikes have changed. One benefit of bigger bikes is that it makes life much more comfortable for pillion passengers. Chances are you didn’t spend a lot of time with a pillion when you were younger, but for many returning riders part of the fun is being able to share the ride with a partner. Key to being a good rider and pillion team is communication. 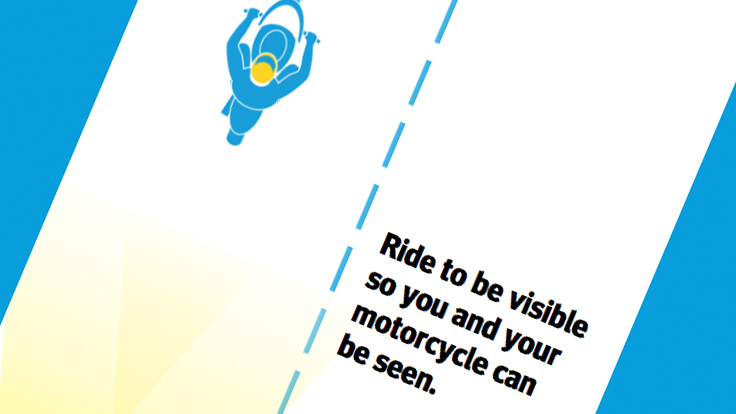 Invest in an intercom system or develop a set of signals that keep you in sync on the bike. Naturally, carrying a passenger alters the weight distribution of the bike and affects the braking and handling, so maybe take a few shorter trips first to make sure you and your passenger get used to riding together before you tackle a long weekender. If you’re returning to riding, take time to rediscover and reboot your sixth sense. Get used to your bike, get used to traffic conditions and never stop working on your riding skills, because you can teach an old dog new tricks. Watch “Tips for returning riders” on YouTube.